On Saturday the weather was so nice that Mike & I decided to over and check out a Sand-Castle Competition being held at Imperial Beach. Imperial Beach (IB) is the southwesterly city in the continental US - last stop before Mexico (downtown IB is about 5 miles from the US/Mexican border). 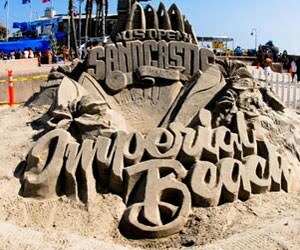 The Imperial Beach US Open Sand-Castle competition is the largest one held in the US and attracts over 350,000 people. Anyone that knows me, knows I hate crowds, but Mike & I were very pleased to discover that while the beach was crowded it was not mobbed. Once again we were amazed by how uncrowded the beach was. The first IB Sand-Castle competition was held in 1980 and was inspired by the Sand Castle building competition held in White Rock, BC. We later found out that Saturday, the day we stopped by to see the castles, was kids day and on Sunday the Master Builders would be there. Oh well, it would have probably been infinitely more crowded the next day anyways. We watched the surfers for a while and then decided to walk down the pier. Like many beaches in the San Diego area, the IB has a large fishing pier on it that was built in 1963. You can stroll out over the Pacific for about 1/4 of mile. This pier is almost twice as long as the Crystal Pier over at Pacific Beach. We are having a lot of fun exploring all the beaches and getting to know some of the communities. 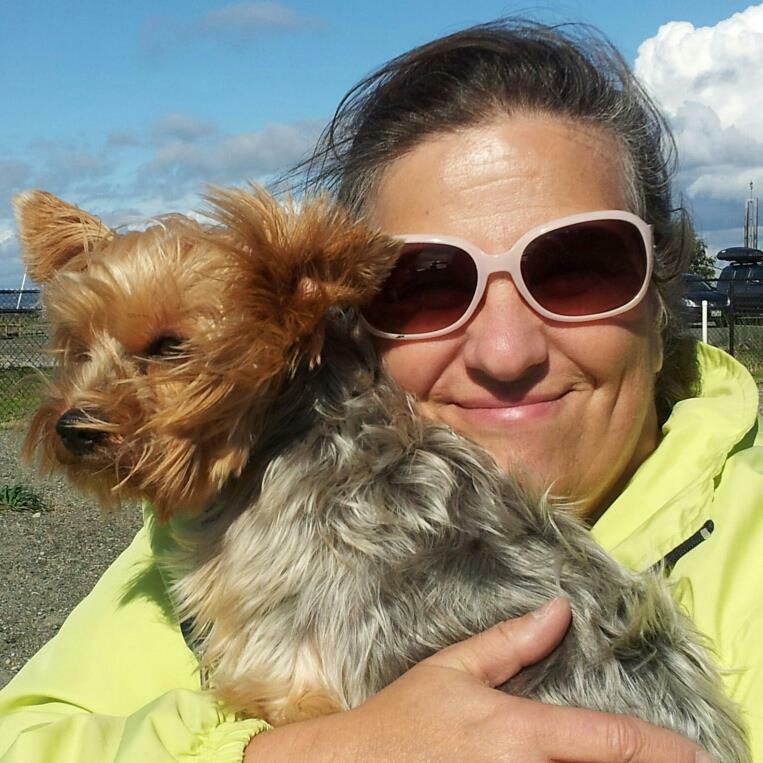 Life at the beach is good!